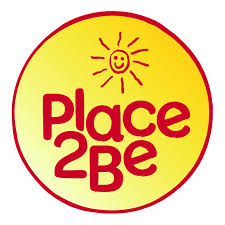 Place2Be is a national award-winning charity that works in 200 schools across the UK. Our main aim is to improve children’s mental health and well-being by helping them understand, address and cope with emotional difficulties and/or challenging life issues. We support children and parents in various ways. Children can be referred for 1:1 counselling and are seen weekly by a qualified counsellor (or counsellor in training) for up to a year. Children can also sign up to for a Place2Talk, a 15 minute drop in session that is run at morning break and lunch time. This service is very popular with the children. We operate a free counselling service for parents/carers at St Mary’s. We are also available to offer advice and support with issues that may be affecting you and/or your child.